Analyzing your website traffic and tracking the activity your Broward real estate website receives is critical to the success of your agency. 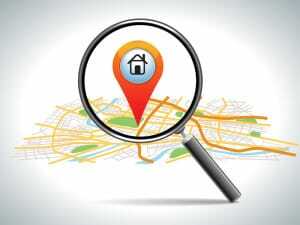 Do you check your real estate website traffic? 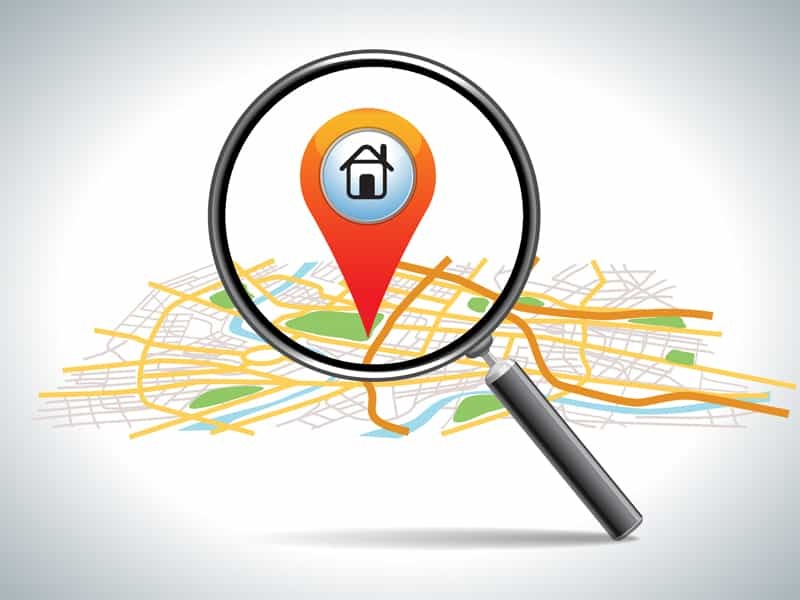 Knowing who is visiting your website, which pages they are visiting, how long they linger on each page, and other vital information is crucial to understanding what Broward home buyers and sellers want. With an effective tracking system in place, you will be able to measure the success of your various marketing campaigns and determine where your marketing budget is best spent, whether on an email campaign, bulk mailing, or other marketing strategy. You will also be able to tailor your Broward real estate website design to make it more appealing to the clients you are targeting, which will improve your website’s performance and generate more leads. How can you begin tracking your website traffic? In order to track your website traffic, you need to install a strong tracking system. Google Analytics is one of the strongest tracking systems available, and it costs nothing to install it. Visit the Google Analytics website and follow the instructions to get a unique tracking ID number, and then the real estate interactive marketing experts at For Sale Marketing can complete the setup for you. Once you have analytics installed on your site for about a month, you will have accumulated enough data to generate some meaningful information. Take a look at how many visitors you have had to your real estate website throughout the month, what pages they went to, and how many of those visitors are unique. Unique visitors are first-time visitors who have never been on your site before. See how the number of visitors corresponds to your various marketing campaigns, and calculate the ROI of each campaign. Use this information to refine your Broward real estate marketing strategies to focus on your highest yielding efforts. If your real estate site is getting hundreds or thousands of visitors per month but you are not getting a correspondingly large number of new leads or phone calls, something is wrong with your site. You need to adjust your real estate web forms, make changes to your property search tool, or make other site alterations to encourage more leads. A bounce rate is the percentage of visitors who arrive at one of your real estate website pages and leave from that same page without engaging in any interaction, such as clicking to another page, searching for a property, or submitting a web form. A high bounce rate (75% or higher) could be a sign that you need some help with keyword selection and SEO Optimization. How can you improve your website’s performance? Once the question, “Do you track your real estate website traffic?” has progressed to “How can you improve your website’s performance?” it is time to seek the help of For Sale Marketing, your local professional real estate internet marketing experts in Broward. Our talented SEO experts will employ targeted keywords and other strategies to optimize your web pages, raise your search engine ratings, and attract engaged Broward real estate customers to your site and your agency. Contact For Sale Marketing today at 954-779-2801 for help with tracking your real estate traffic and attracting the engaged Broward real estate visitors you seek!